Free yourself from stuff! 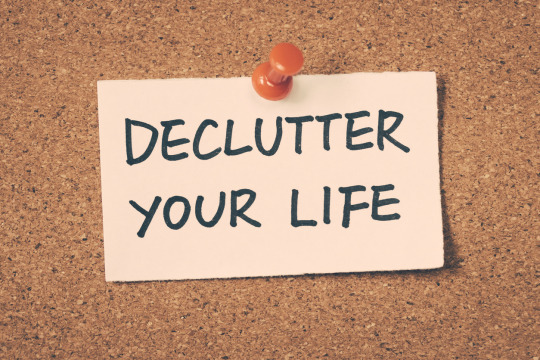 It’s National Clear Your Clutter day on 11 March 2017. This is the fun bit. 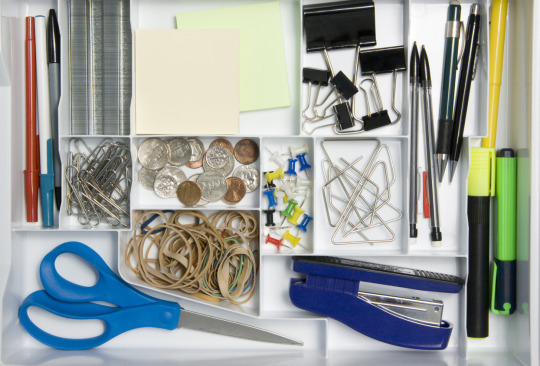 Once you’ve cleared up your workspace, look for solutions to keep things tidy - boxes, trays, cabinets. 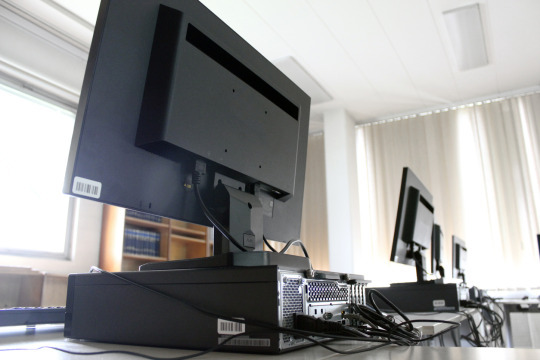 There’s a huge variety of office storage solutions out there. Why not pop into your nearest MBE store for some inspiration?